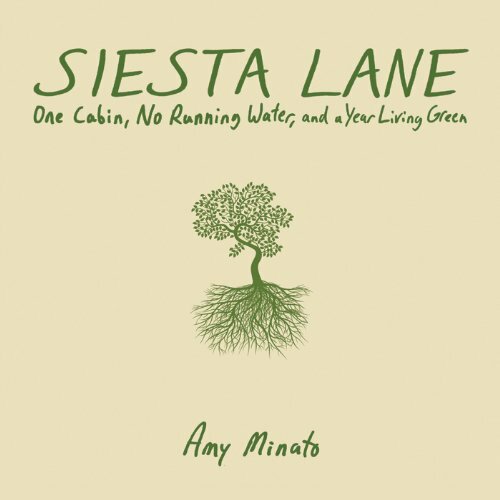 Showing results by author "Amy Minato"
A poet at heart, Amy Minato rejects her life of consumption in Chicago to go back to nature - specifically, to a commune in Oregon, where she rediscovers herself. She also cops occasionally to the pretentiousness of her mission, and laughs along with the reader at her attempts to be both environmentally friendly and sane, considering the fact that she’s moved in with a bunch of strangers in a remote locale. Jan Muir, a relative of the great environmentalist John Muir, lends her beautiful black-and-white illustrations to the book.